Nuendo 6, General Sequencer from Steinberg in the Nuendo series. 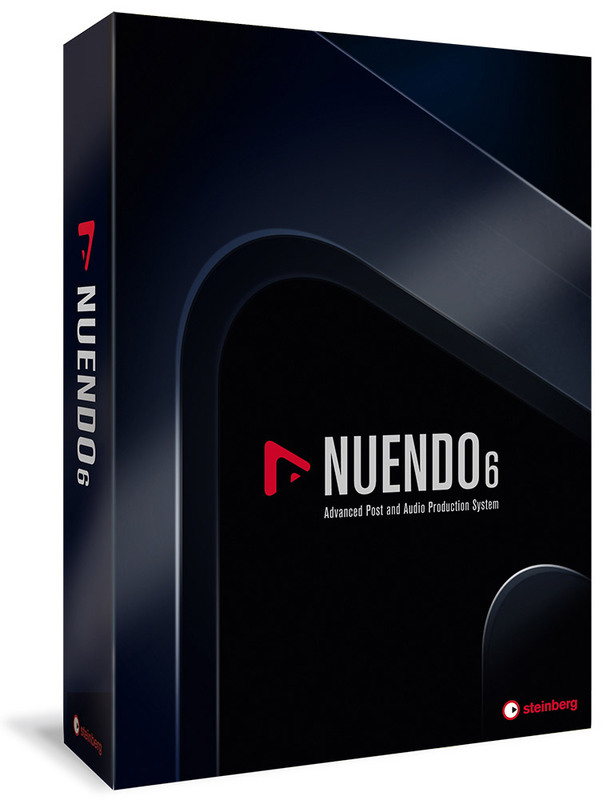 nin1's review"Nuendo 6 is better than Cubase 7!" Many people aren’t aware of the differences between Nuendo and Cubase, which is understandable since they are DAWs with an identical look. If you compare them, there aren’t many things that are going to make a huge difference. But, the programs can offer more than people think, so be careful what you are purchasing. Basically, Nuendo is created to help in more efficient audio post-production and contains productive features, which are going to enable easier workflow. For the people familiar with the previous versions of Nuendo, there are definitely a few significant upgrades of the software, which will make the work much more interesting. The MixConsole is the feature that everyone is excited for since the Nuendo users were having trouble with the mixer of this DAW and its ability for completing the ideas of the user. The music producers need faster workflow, and the MixConsole will make everything better when it comes to working with tracks, so you shouldn’t worry about delays in your work. Now you can open the MixConsole on your other monitor and do the mixing without being distracted from the other featured of Nuendo. Of course, the producer can add filters, EQ and compressors to each track separately, which makes the job very convenient. In the past, the users were having a hard time finding the plugins to use because of the browsing features. But, with the latest Nuendo edition, everything is better and the search field offers better searching opportunities. This DAW can be connected to any other music production software, but you won’t have to do that since the developers have made a magnificent upgrade, which can do the job without any help from other DAWs. Sometimes the video sync work can slow down the audio processing, but it is a normal thing since you are using both, audio and video in only one software. Nuendo is better than Cubase when it comes to audio post production, just because of the new workflow enhancements, excellent surround features and the ADR tools, which aren’t available in every DAW. Do not forget the professional loudness metering because it wasn’t a feature in the previous Nuendo creations. 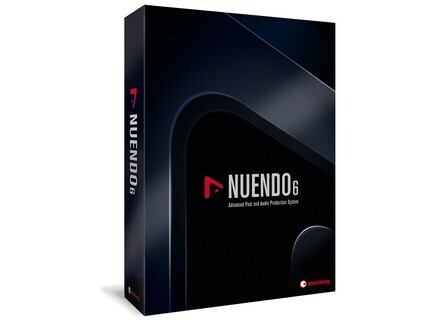 The developers have really dedicated their minds to achieving the goal to create a better Nuendo, especially when they have released Cubase 7 just a few months before Nuendo 6. The people in Steinberg are working hard to satisfy the customers with every detail and they have done a marvellous job with this one. Even if it worksheet is almost identical with Cubase 7, you will find out that it provides much more help in the mixing and editing process than the Cubase DAW because its developers have put a lot into creating a better working atmosphere for the video and audio. 4 heart to 2.83GHz with 16G memory. NUENDO 6 is as smooth as the previous one. and not a bug in a week. So yes very stable. Returned to steady studio also documentary MIX and musical composition. plus a monitor for LUFS-23dB standards. Nuendo still has a big lead on protools that I use outside session.